Announcing the Winner of The Walking Dead Glow-in-the-Dark Painting! Jaccendo and Cibarra’s Art want to give fans a chance to win one very cool prize: a Glow-in-the-Dark painting of The Walking Dead’s Negan. Get ready for Season 7 with the launch of “Which Major Walking Dead Character Did Negan Kill?” contest. The identity of Negan’s victim(s) will be revealed in the Season 7 premiere. Could there be more than one victim? 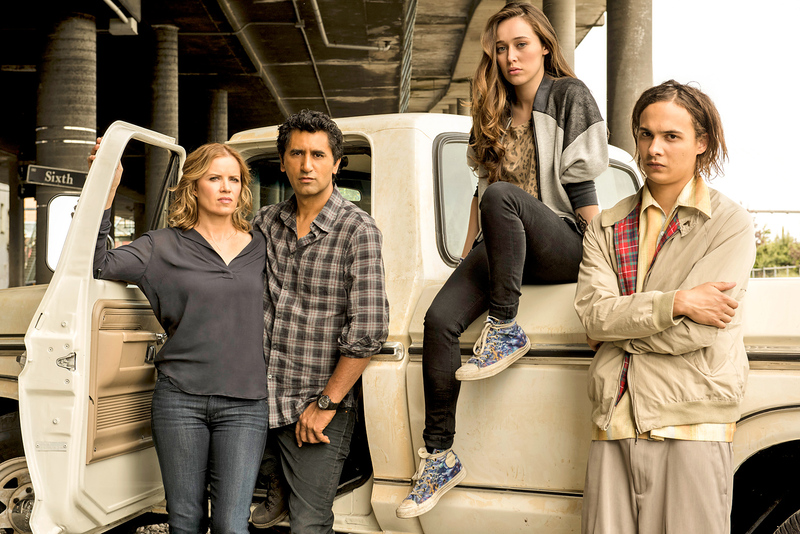 The Walking Dead creator Robert Kirkman addresses the rumours, “I don’t know that our audience is necessarily bloodthirsty enough to be wanting to hear that there’s another death. The Walking Dead’s mid-season premiere entitled “No Way Out” is a straight up hour of white-knuckle tension and zombie mayhem. There wasn’t an atypical format to this premiere. No black and white flashbacks. No alternating time lines or focusing on one group’s perspective. No waiting to find out what happened to Daryl, Sasha and Abraham. All bad things must come to an end. And what a terrific, immensely satisfying conclusion it is! If you haven’t watched Breaking Bad series finale yet the full episode can be streamed on AMC. 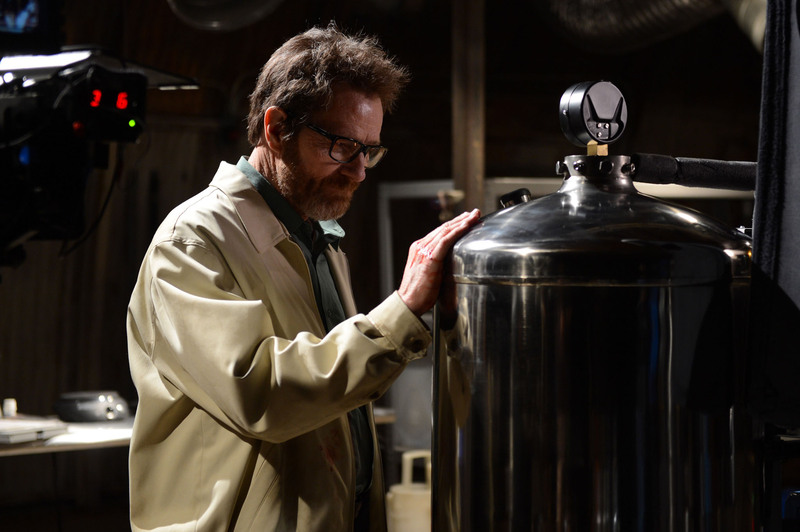 Continue reading only after watching Breaking Bad Season 5 Episode 16 “Felina”. Bloody hell! Walt and Jesse find themselves in their own personal purgatory in the second to last episode of Breaking Bad ever. 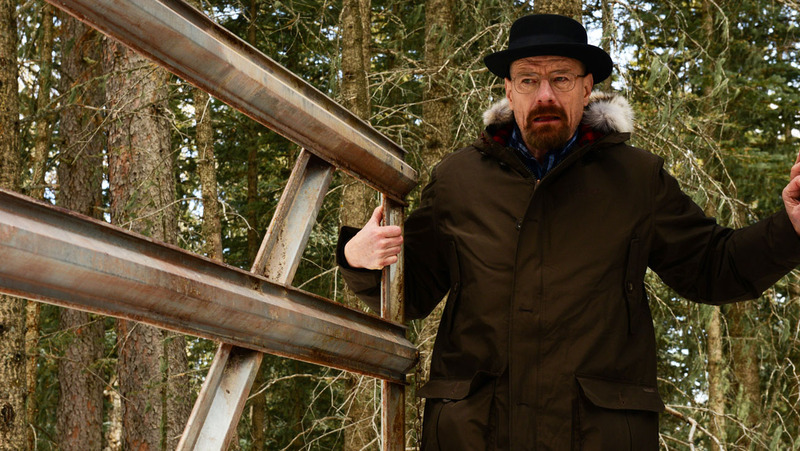 Continue Reading for my spoiler filled thoughts and reaction to Breaking Bad Season 5 Episode 15 “Granite State”. The fallout from last episode’s bullet storm of a cliff hanger leaves a pair of corpses in this emotionally devastating episode. 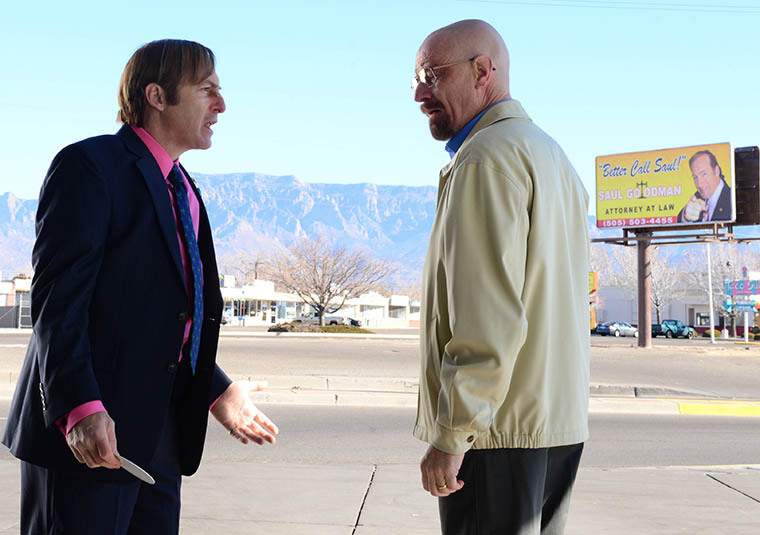 Continue Reading for my spoiler filled thoughts and reaction to Breaking Bad Season 5 Episode 14 “Ozymandias”. In “To’hajiilee“, photos of a brain splattered corpse and a barrel of cash brings Heisenberg to his knees. 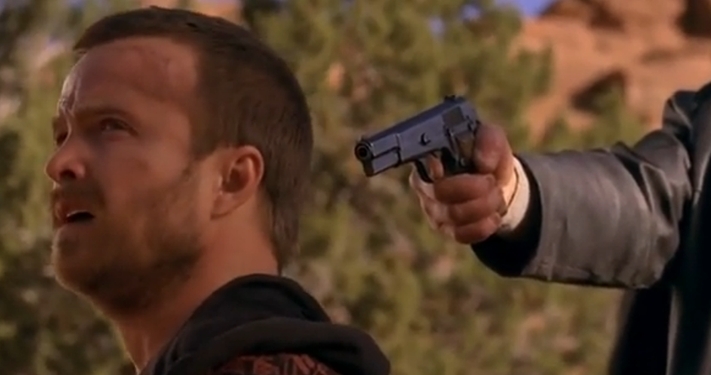 Continue Reading for my spoiler filled thoughts and reaction to Breaking Bad Season 5 Episode 13 “To’hajiilee”. In “Rabid Dog”, everyone has murder and treachery on their minds, except for the morally corrupt Heisenberg. 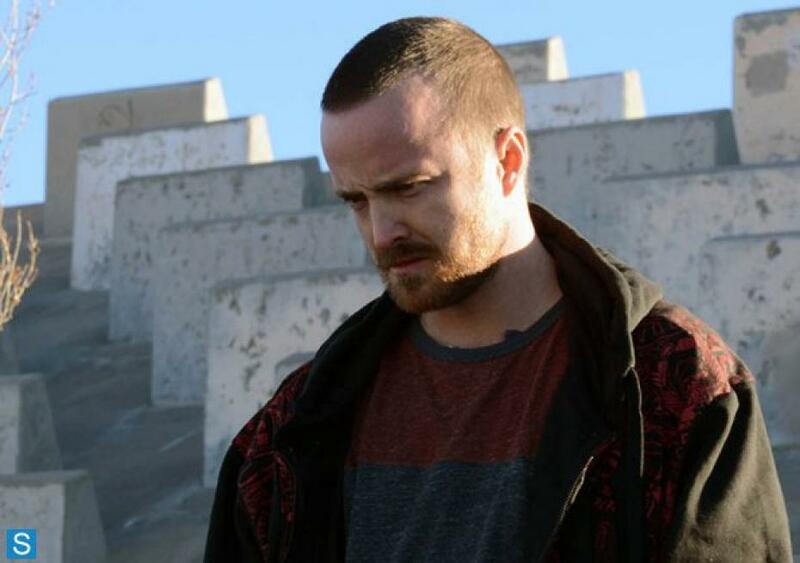 Continue Reading for my spoiler filled thoughts and reaction to Breaking Bad Season 5 Episode 12 “Rabid Dog”. “Confessions” is the perfect recipe for a combustible chemical reaction. Add a sprinkle of ricin, a whole heap of lies and mix thoroughly with videotape. What you get might just be the best episode of the final season so far. 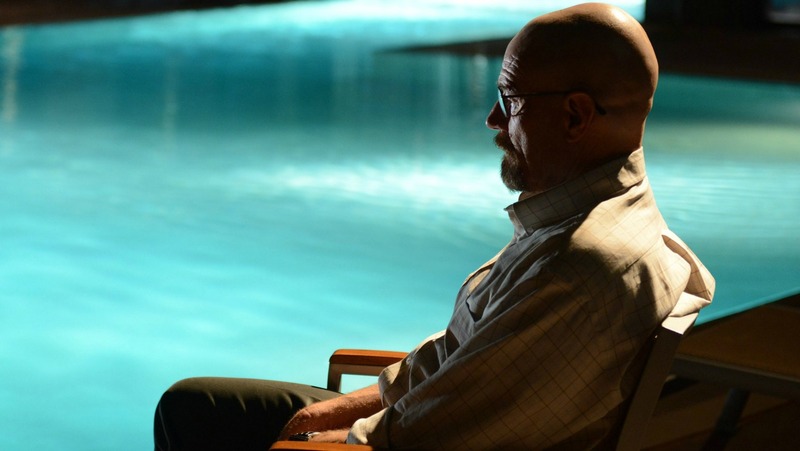 Continue Reading for my spoiler filled thoughts and reaction to Breaking Bad Season 5 Episode 11 “Confessions“.